Bill Gates spent 7 years and $63 million building his smart home and now nearly anyone can have 24/7 control over their home with a monthly subscription. 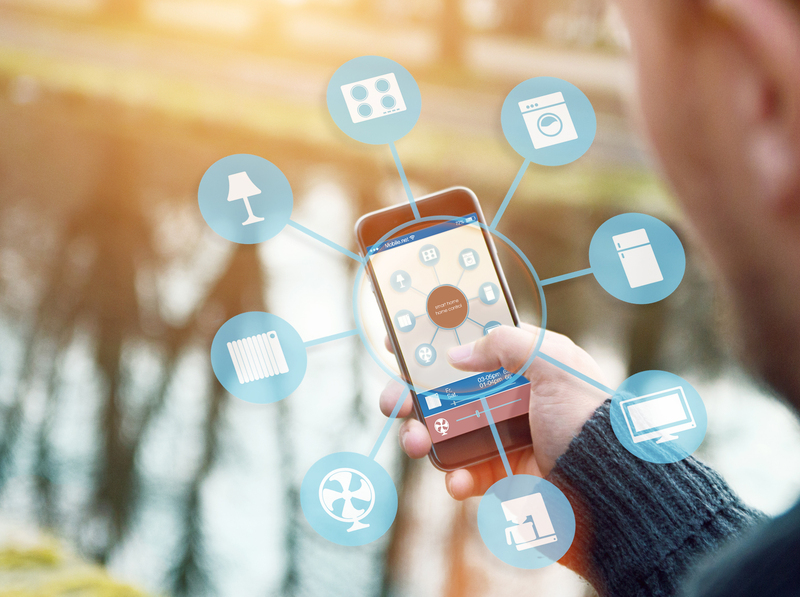 If you think of the Jetsons when you hear the term “Smart Home”, you’re not too far off. Being able to control aspects of your home seemingly with robots was futuristic back in 1962 but now it is the technology of today. You can connect your appliances and devices to communicate with each other, no matter where you are. Whether you forgot to close the windows before a rain storm, adjust the temperature before going out of town, or you can’t remember if you left the lights on, you can fix that from your mobile device. The most mainstream way to add smart technology to your home is through your thermostat. With thermostats controlling half of a home’s energy, Nest developed a smart thermostat. You can easily program and adjust your thermostat to energy efficient temperatures while you sleep or are away from the home. 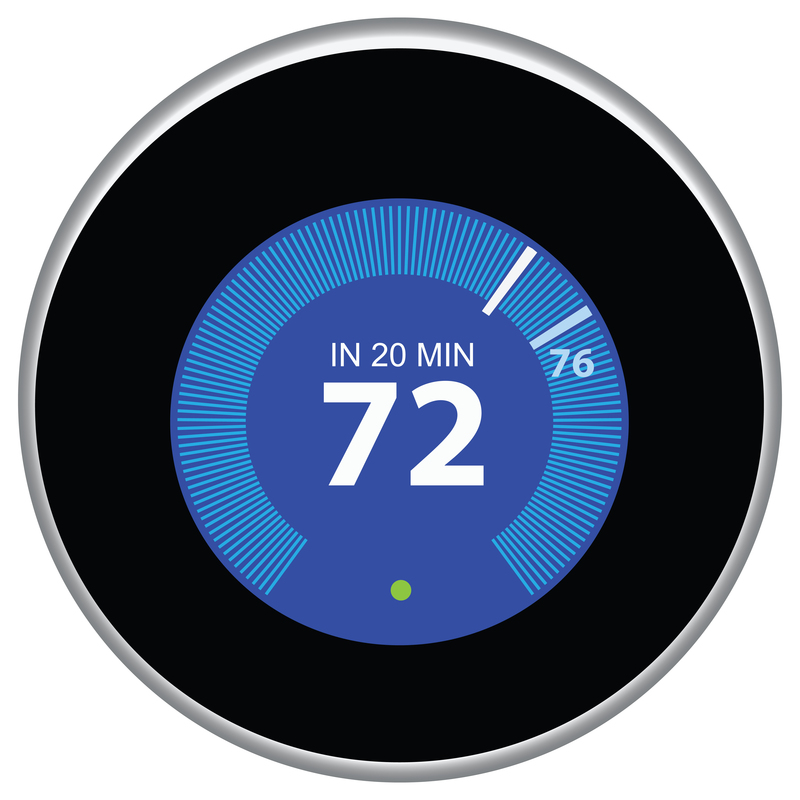 Now 40% of the 10 million thermostats sold in the U.S. are smart thermostats. But developers didn’t stop there. Companies like Xfinity, Samsung and AT&T are offering monthly subscriptions to monitor your home’s security, thermostat and appliances from the touch of your phone. Smart home products started in Scotland in 1975 and now sales of automation systems could grow to $44 billion by 2017, according to CNN. Comcast has already reported over 500,000 subscribers. For as little as $30 per month you can increase your security and energy savings. Fortunately you can make any home “smart” these days, and we would love to help you!